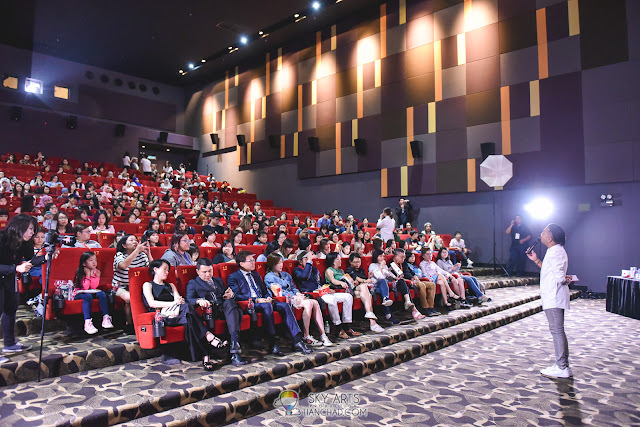 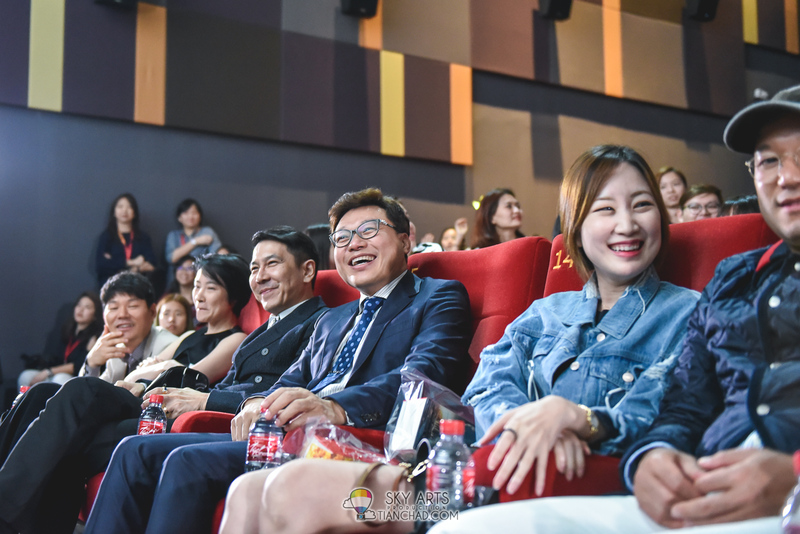 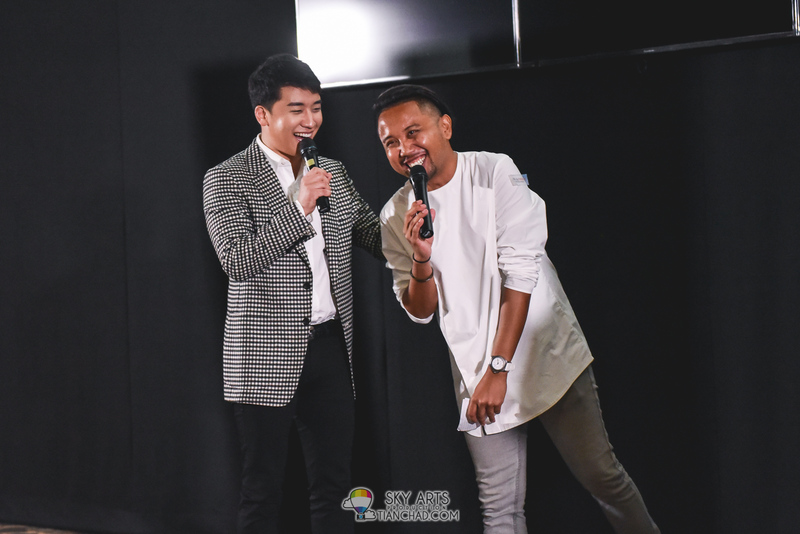 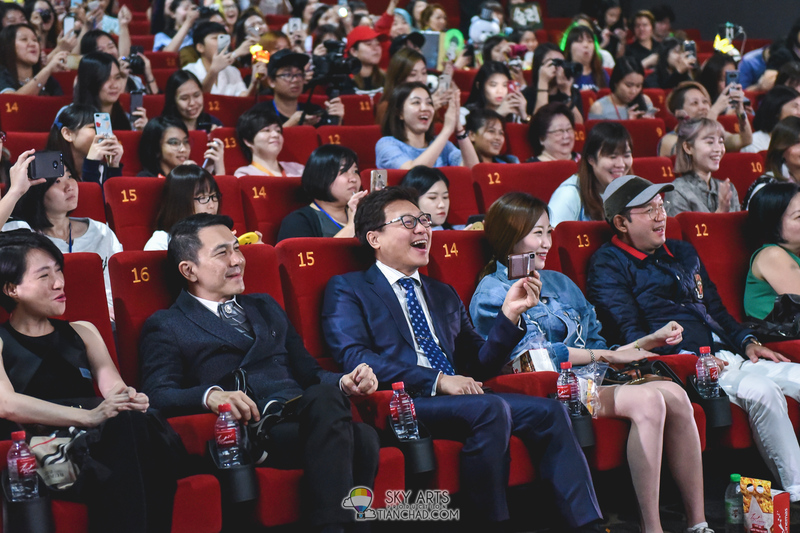 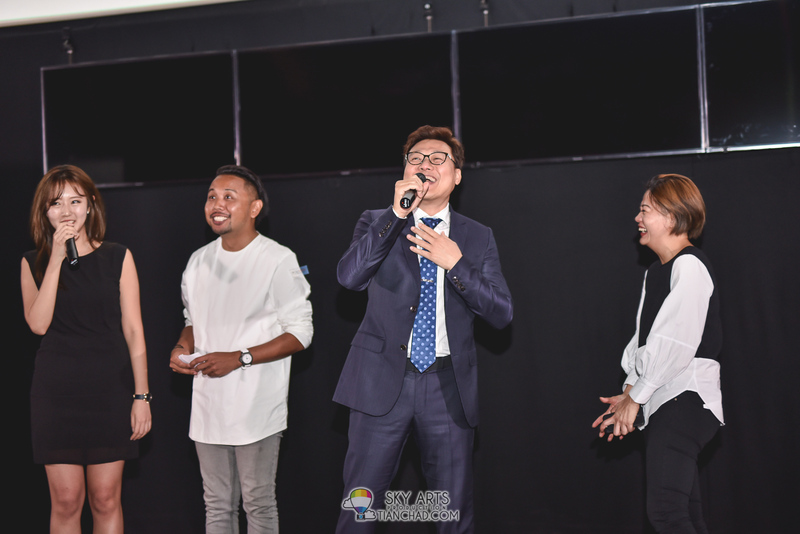 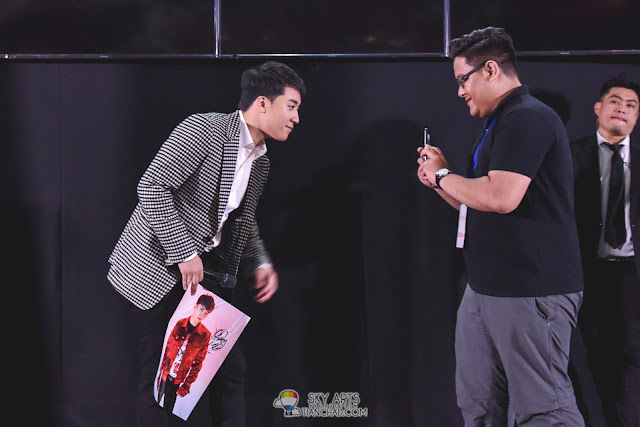 Not sure if it was luck or fate with K-Pop, I was there to photograph this exclusive event and hoping to capture good moments for you guys. Scroll down for tons more photos and feel free to tag/credit @tianchad when you repost on your social media. 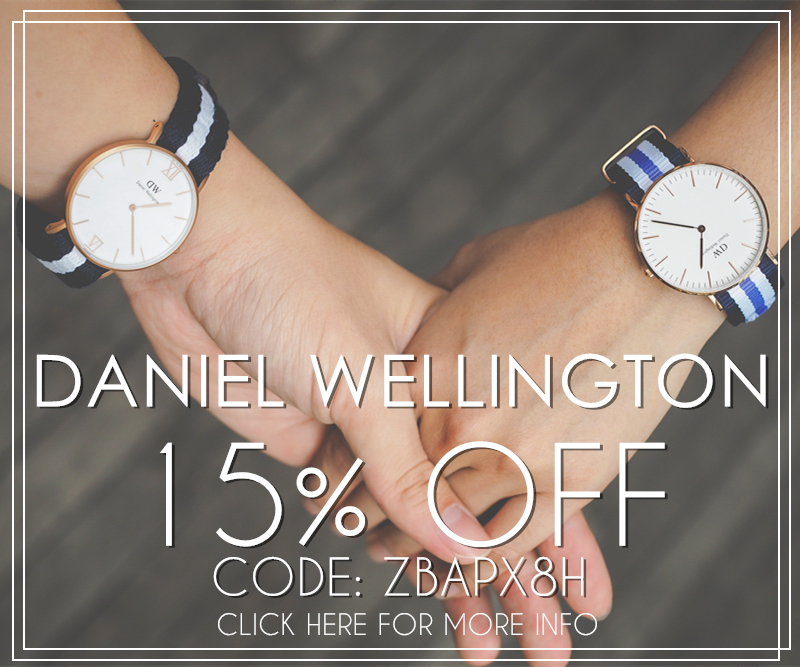 Sharing is caring okay? 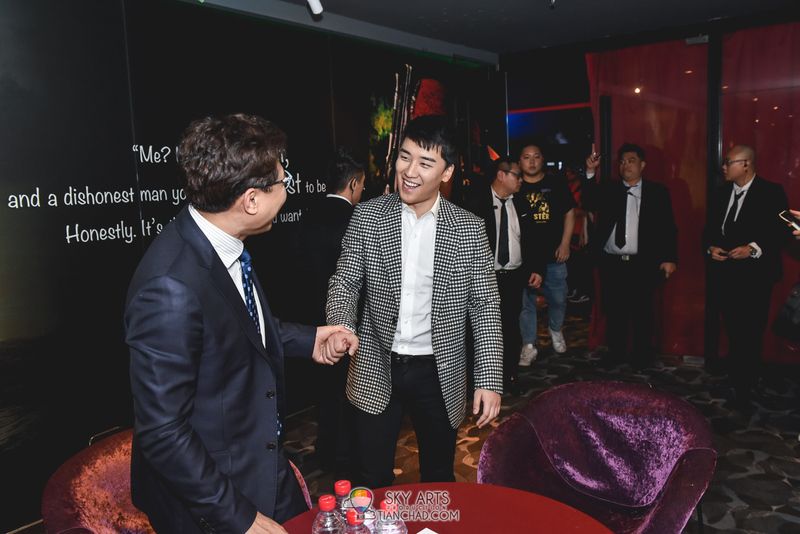 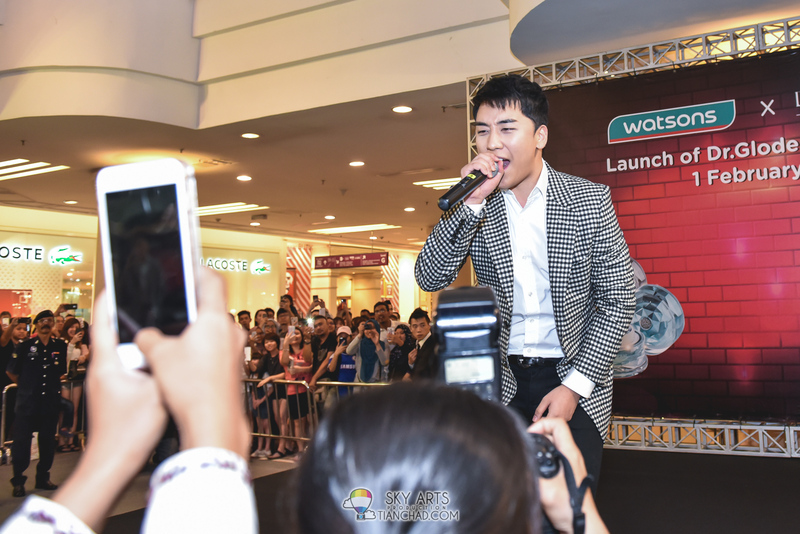 At the end of the event, I didn't manage to take #TCSelfie with SeungRi as it was really rush to begin with. 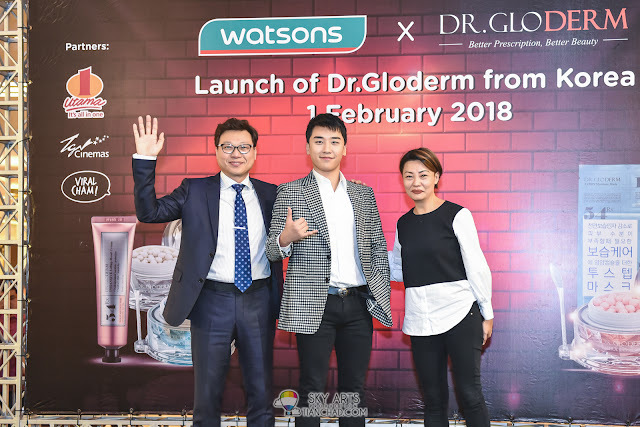 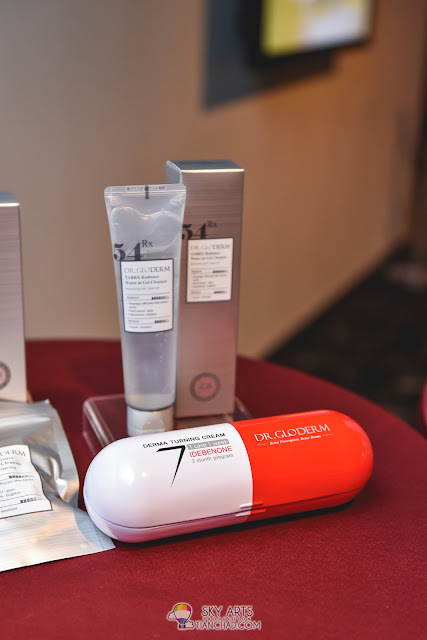 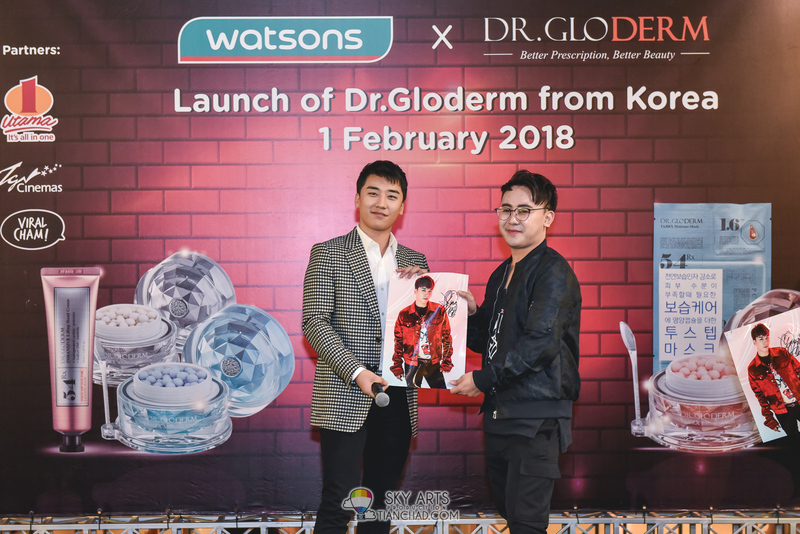 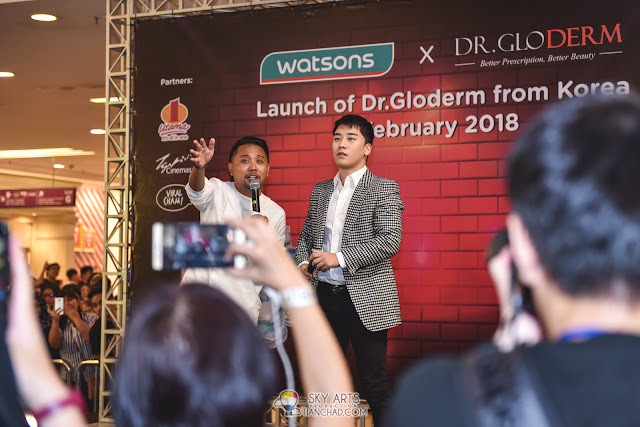 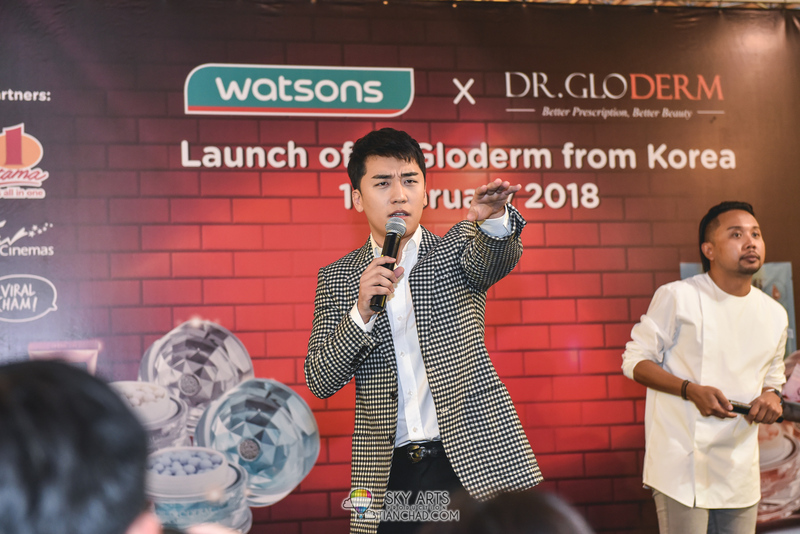 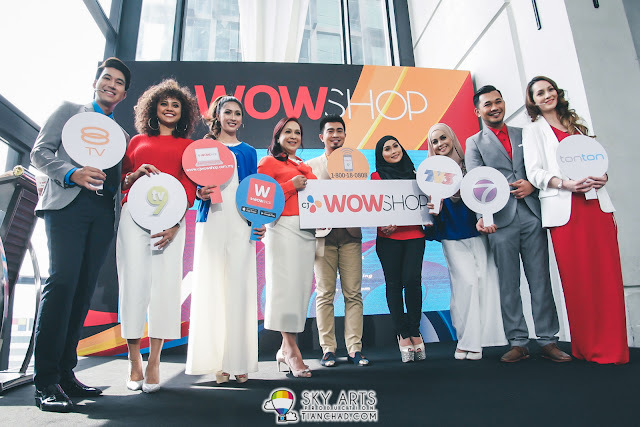 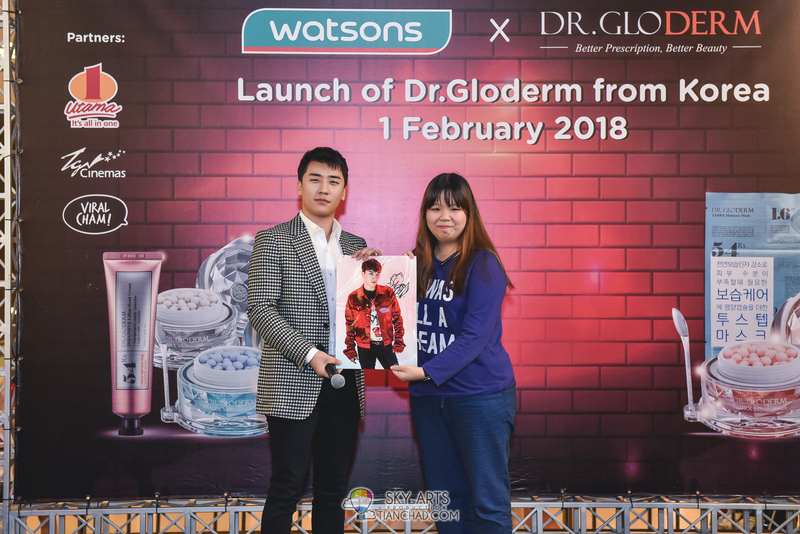 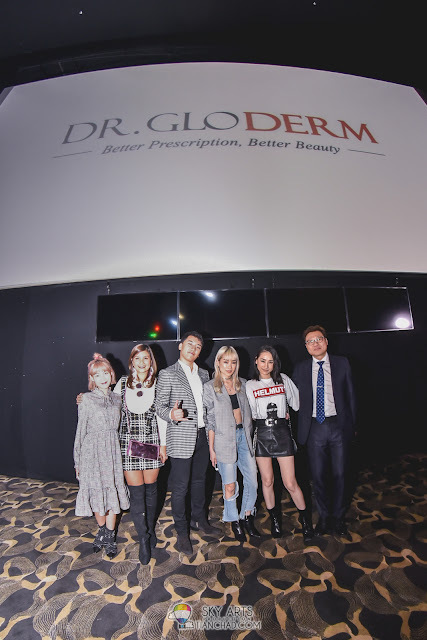 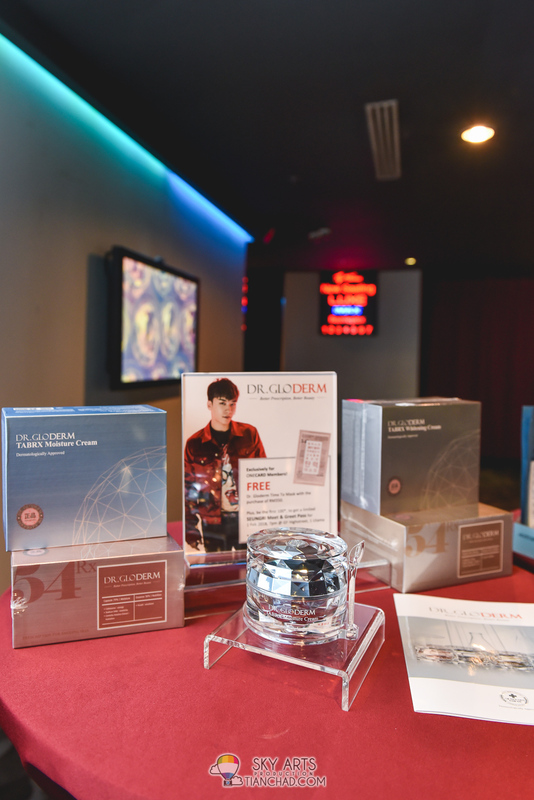 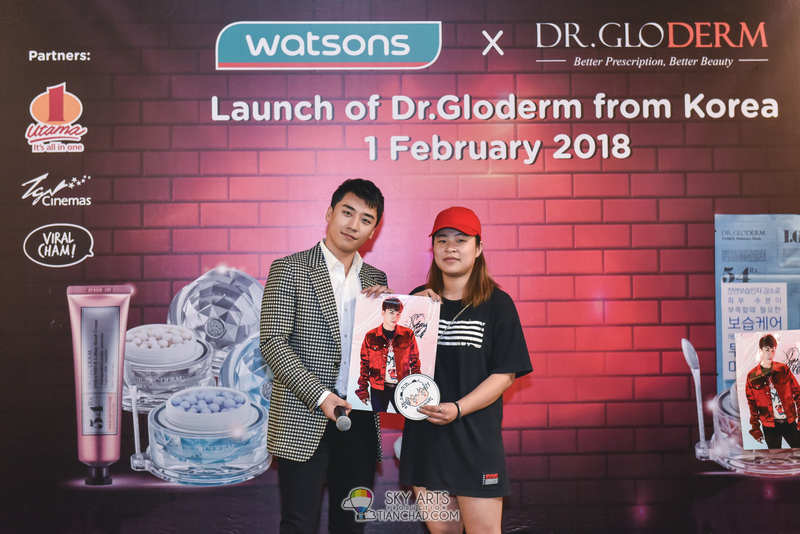 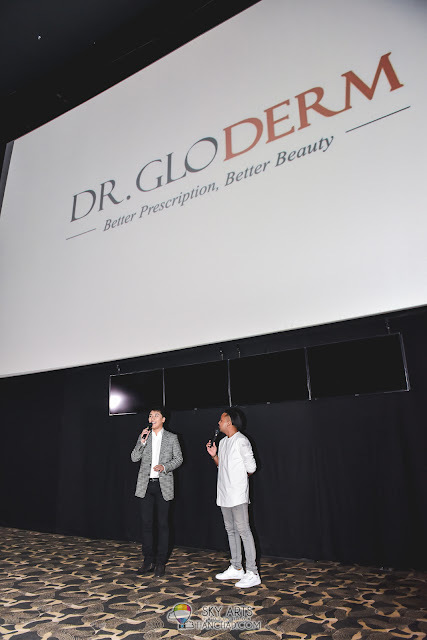 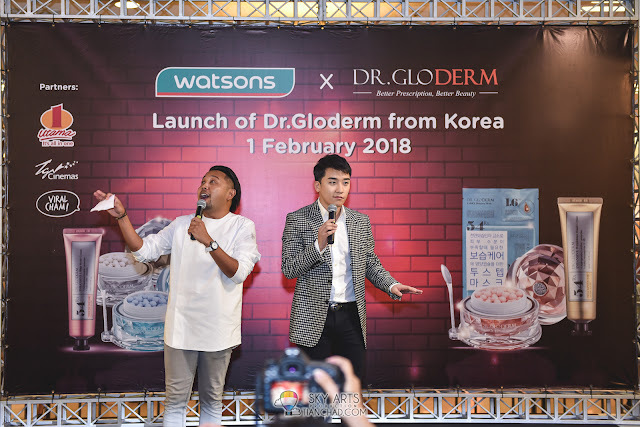 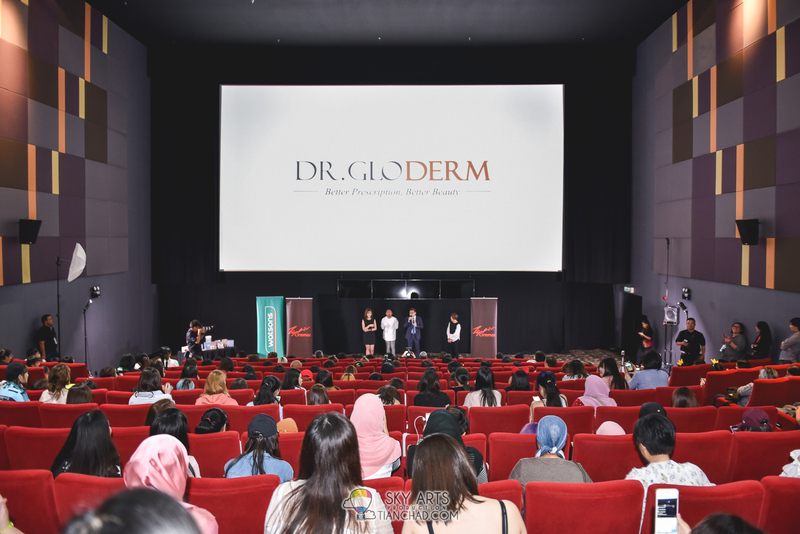 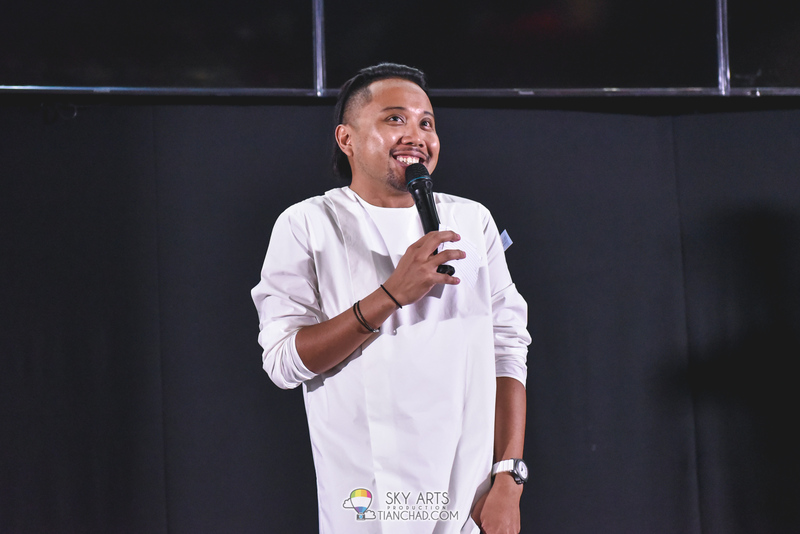 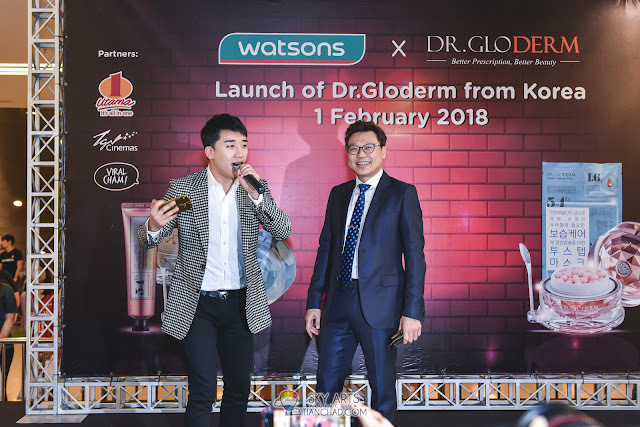 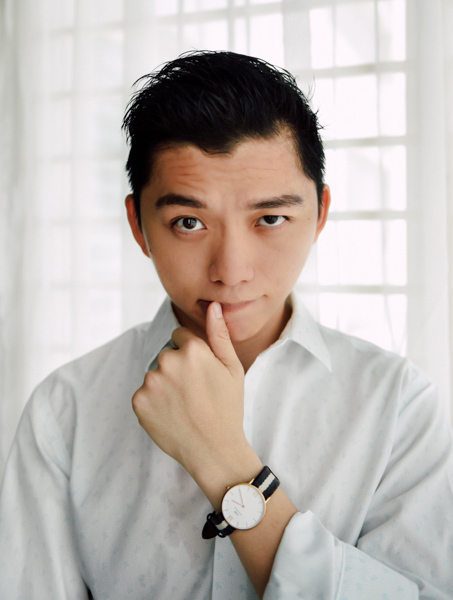 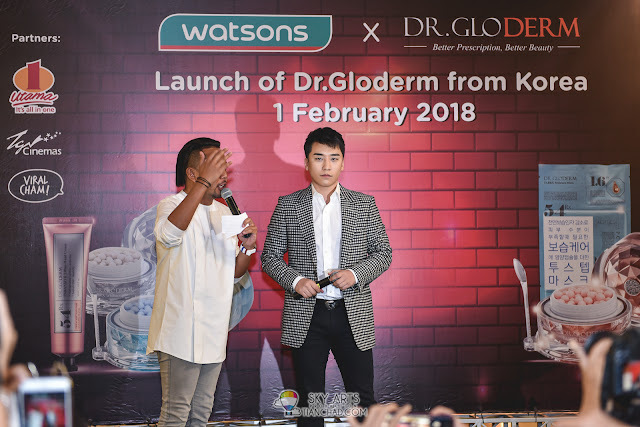 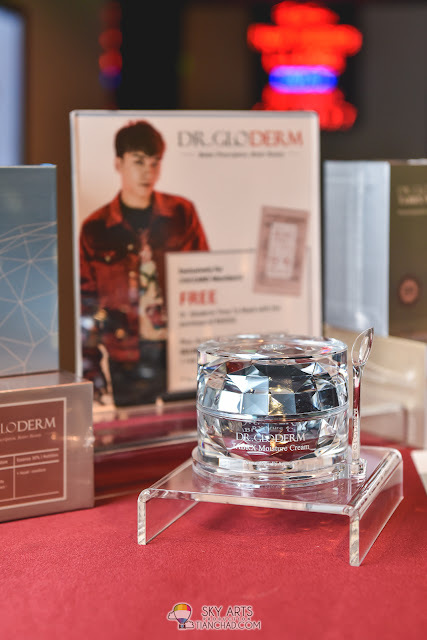 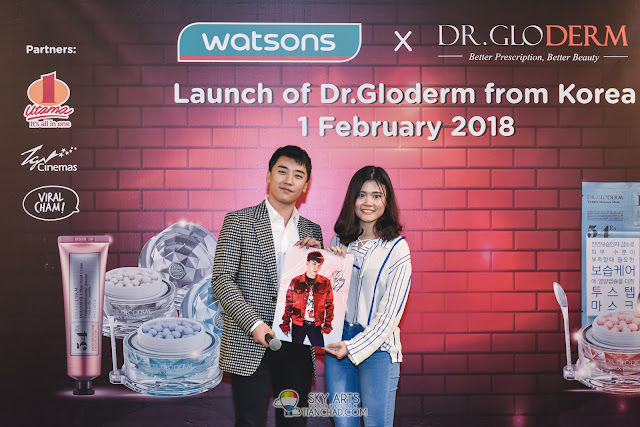 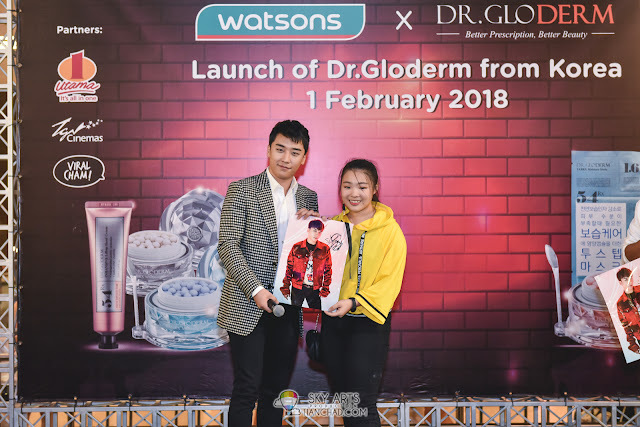 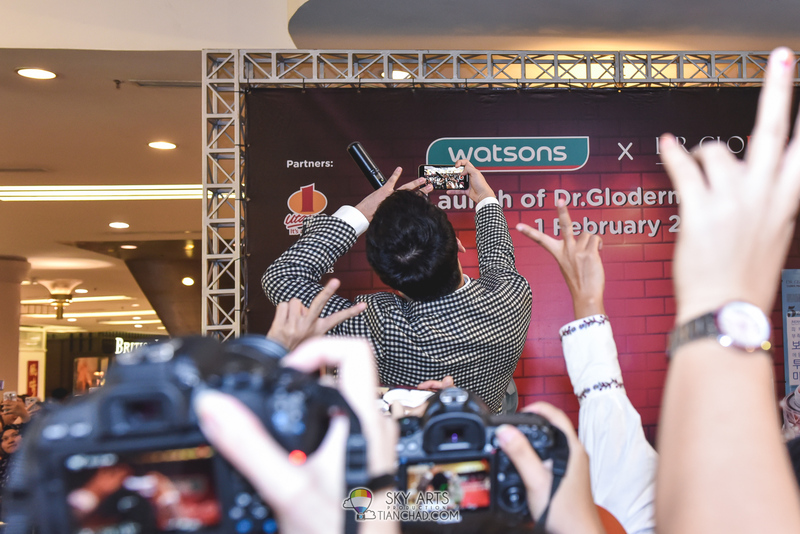 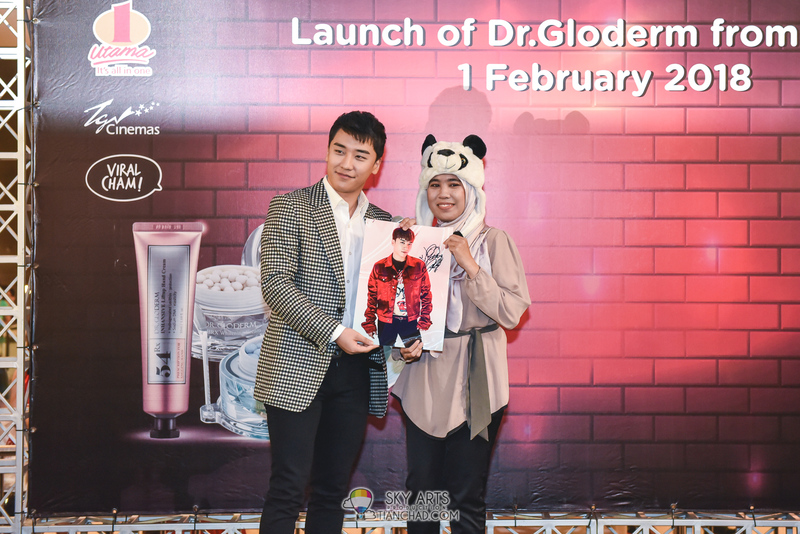 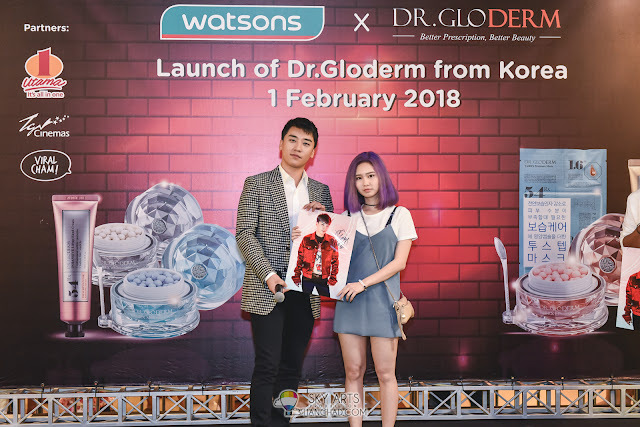 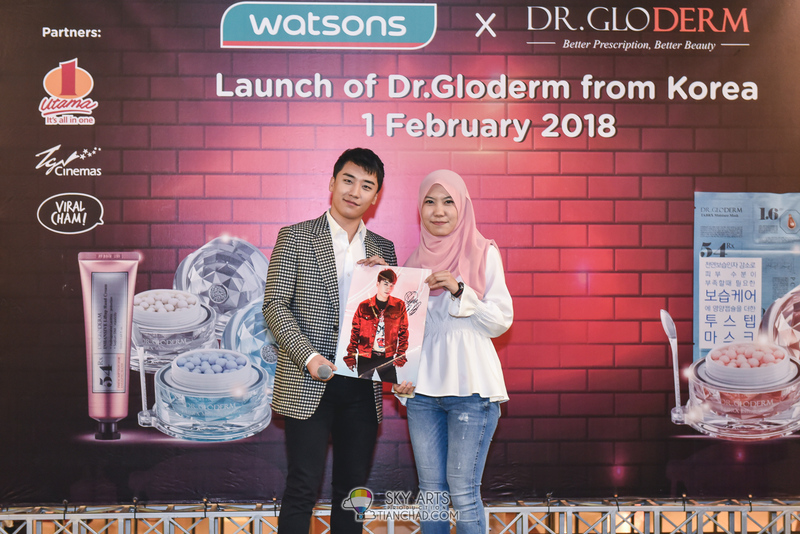 However, thanks Dr. Gloderm and event organizer for having me to capture your event's moment. I believe this event was a success? 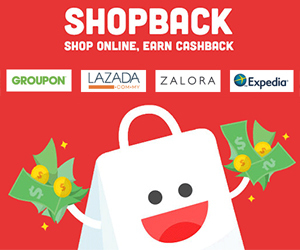 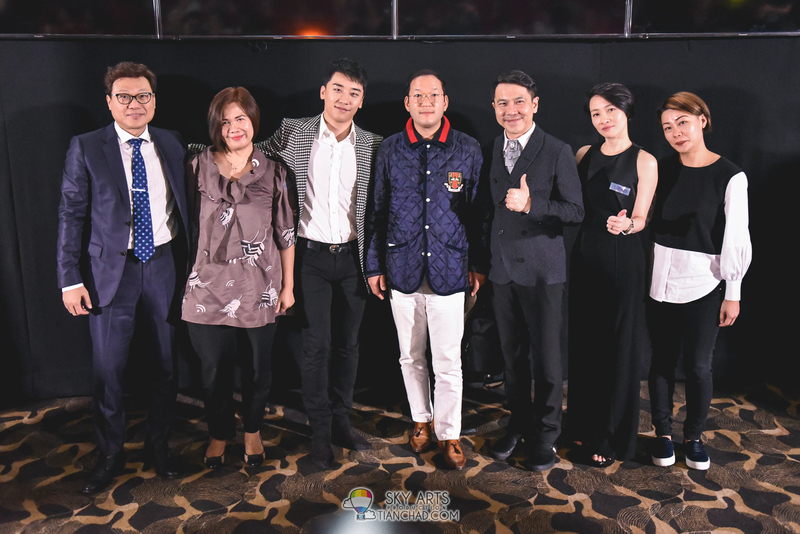 Thanks to Jazzy Group of Companies. 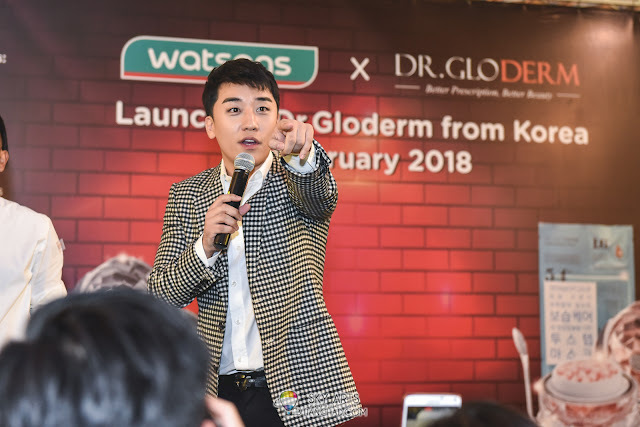 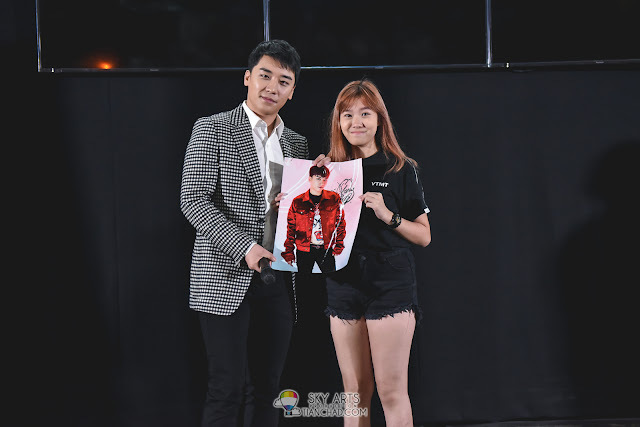 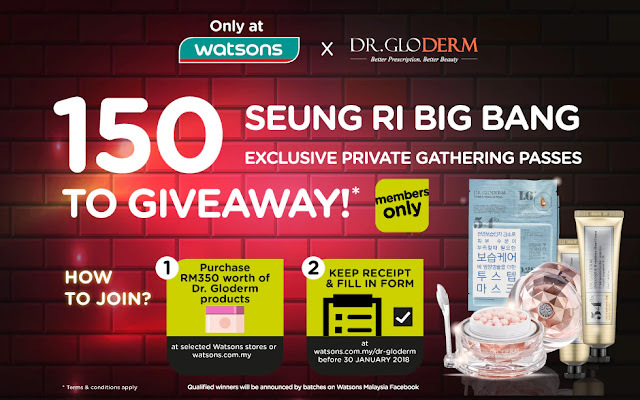 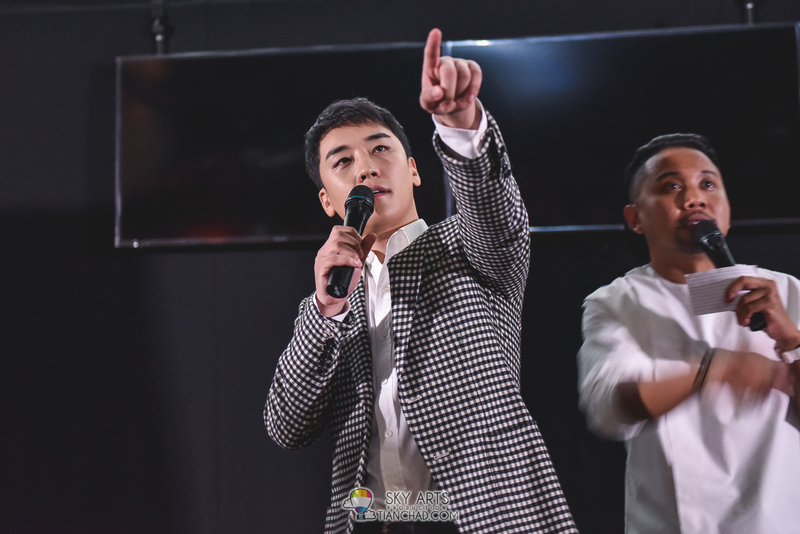 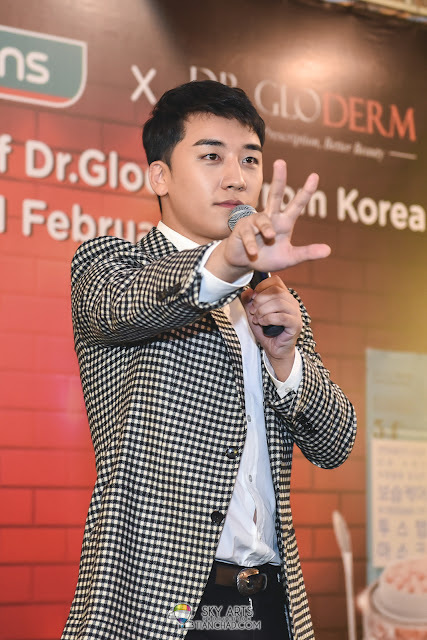 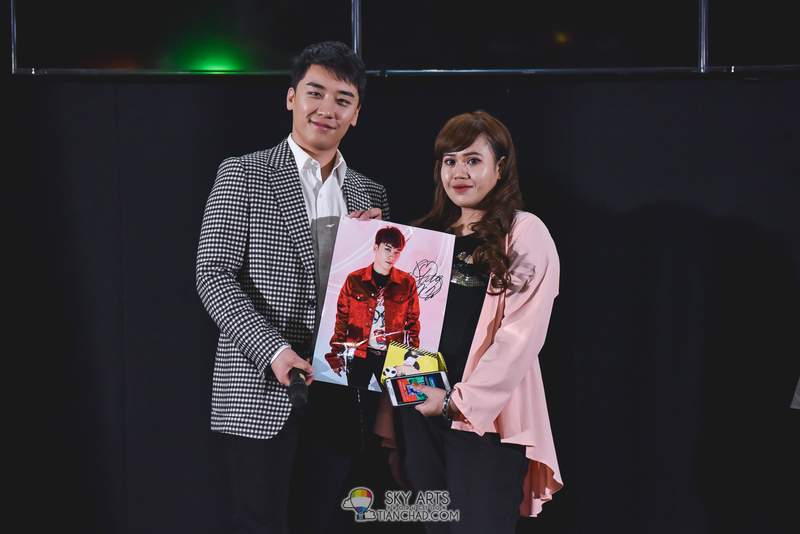 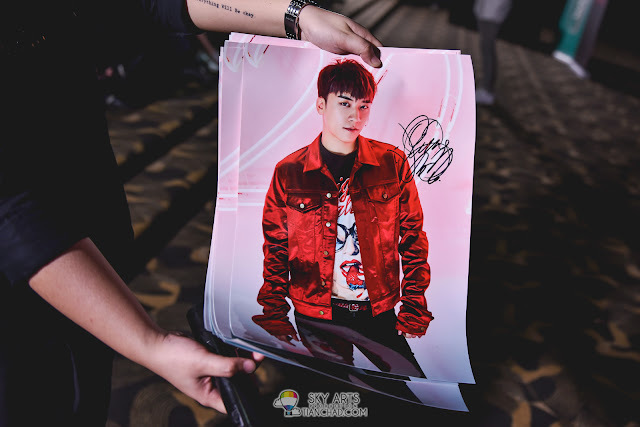 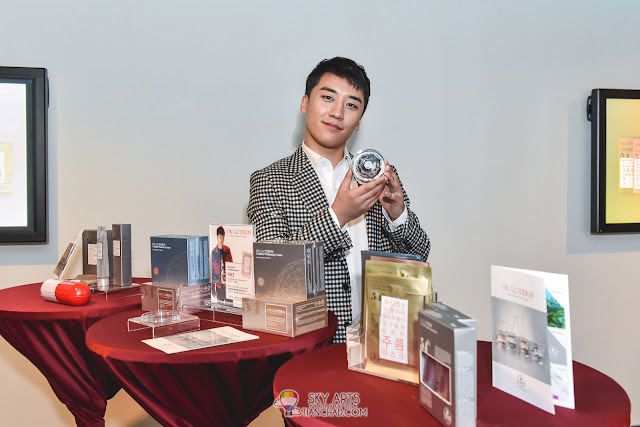 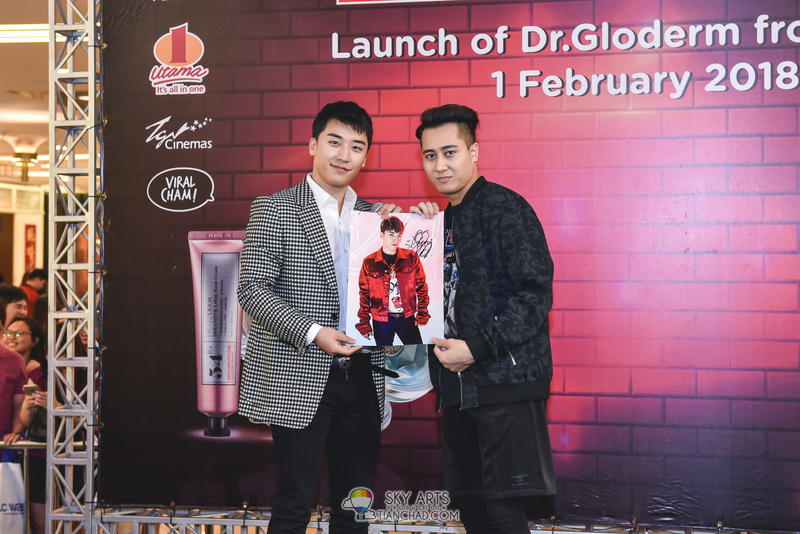 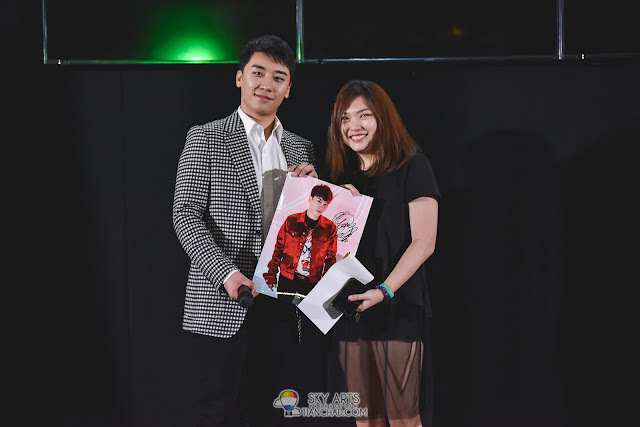 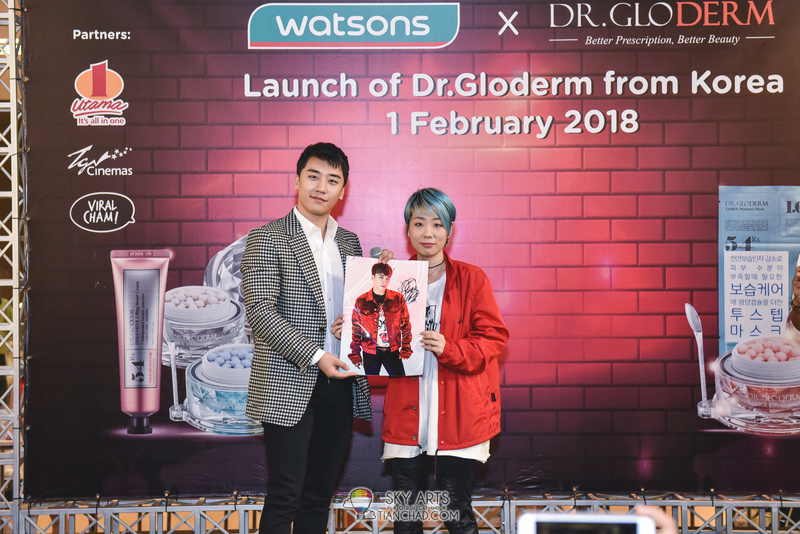 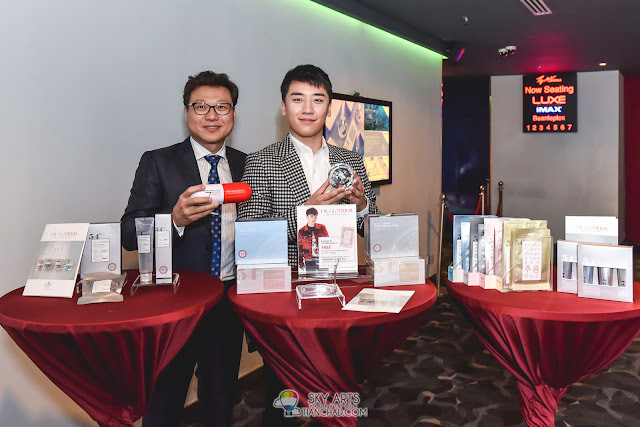 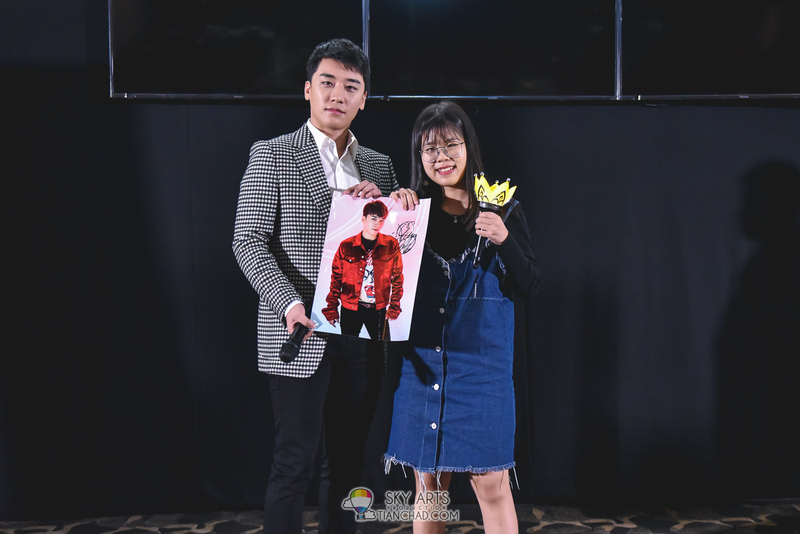 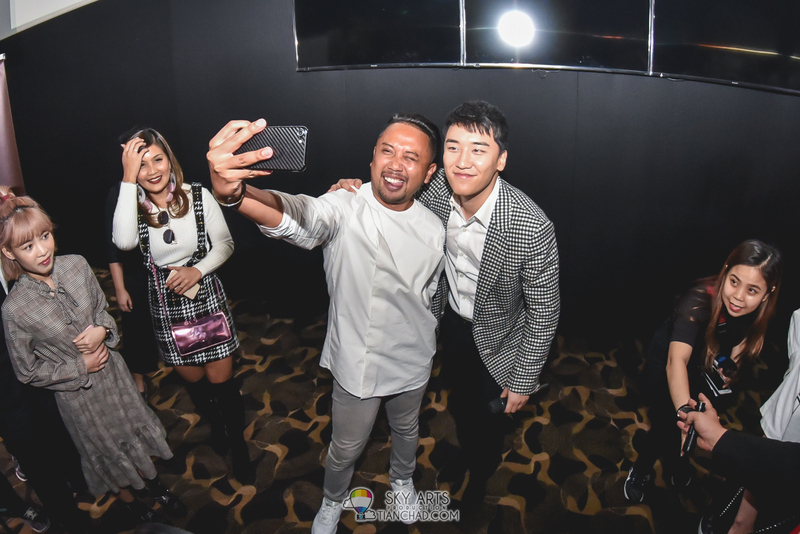 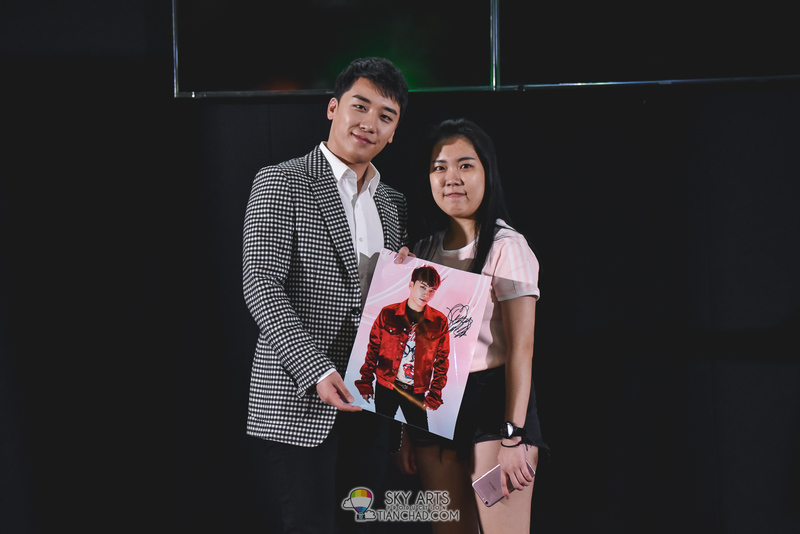 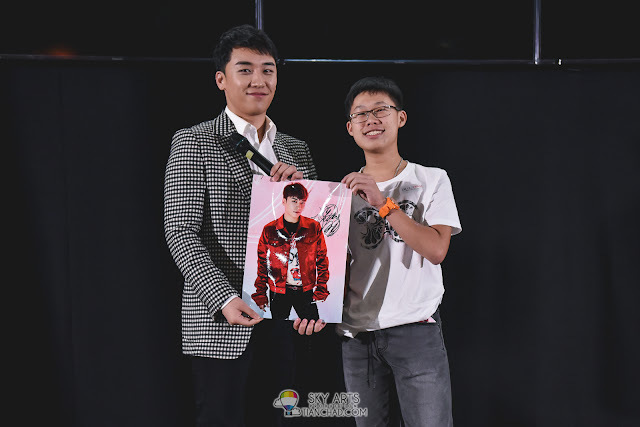 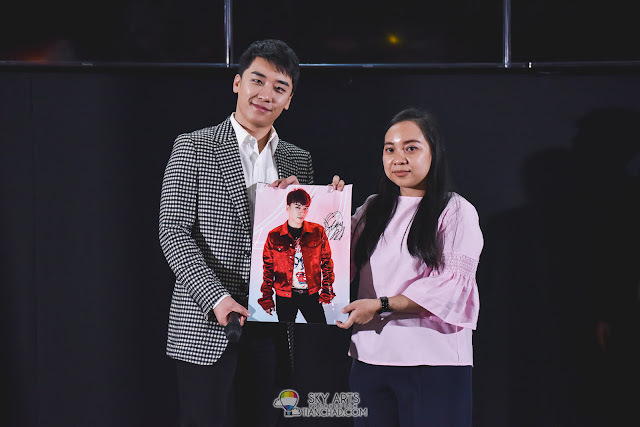 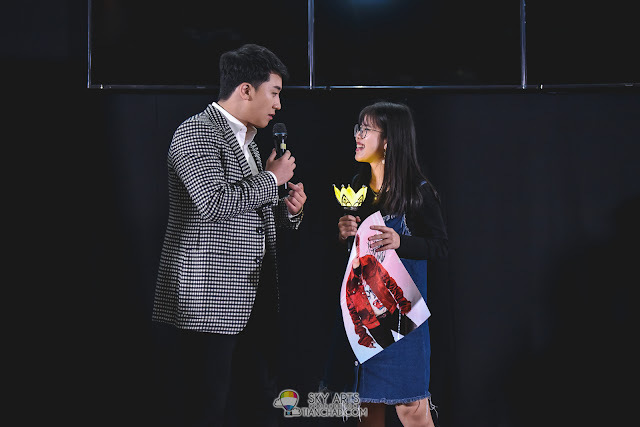 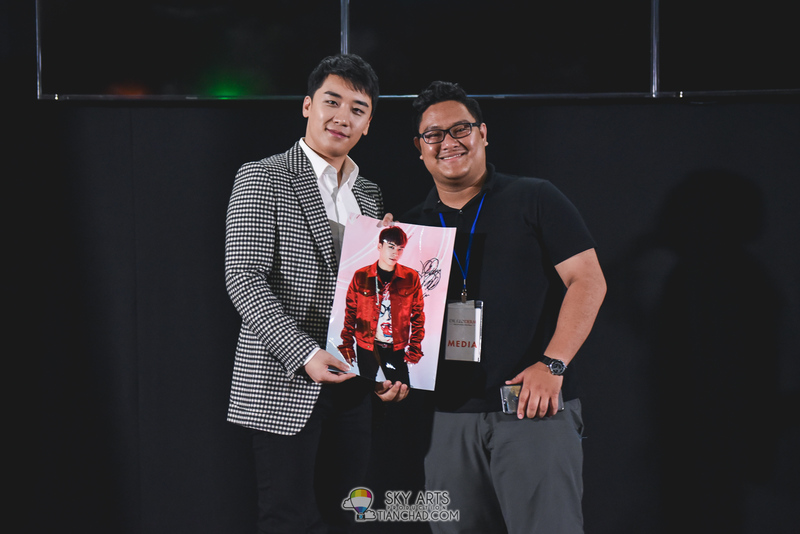 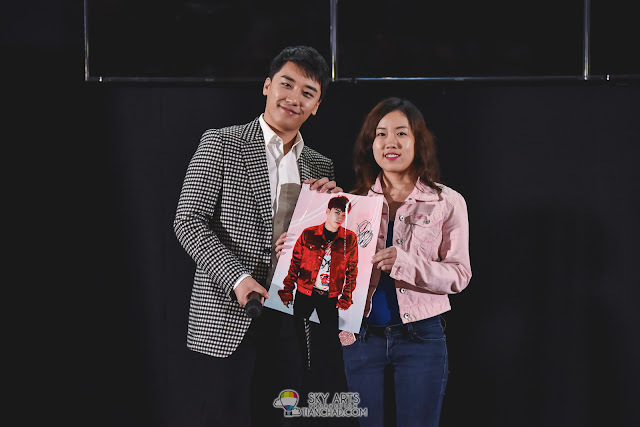 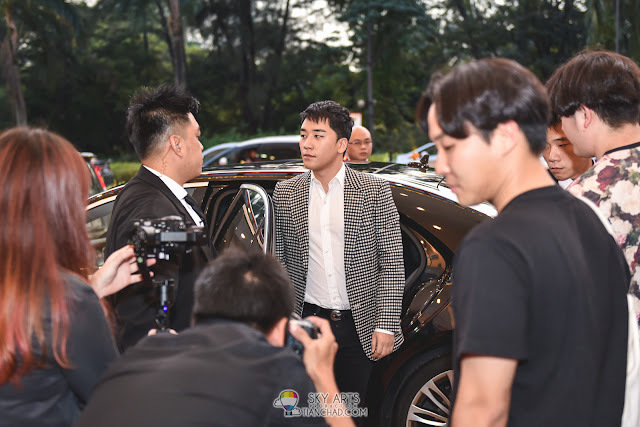 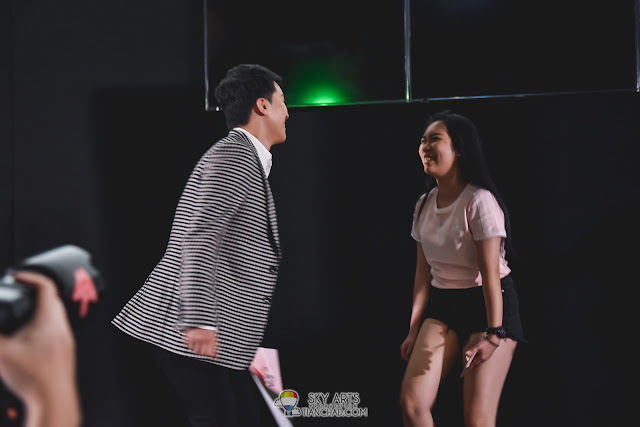 Congrats again to all lucky fans who got chosen by SeungRi himself and I hope I will get a proper photo with BIGBANG members in near future! 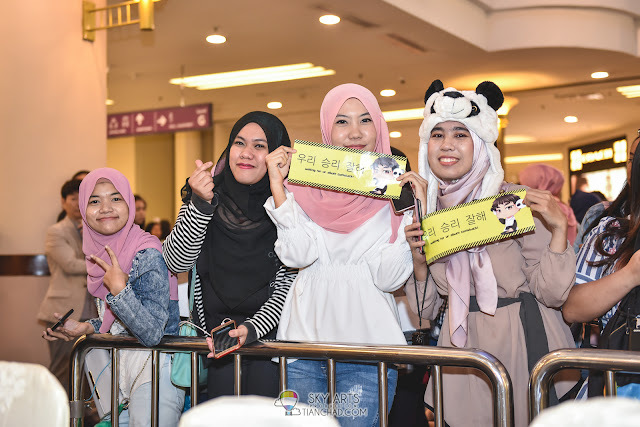 Hwaiting!! 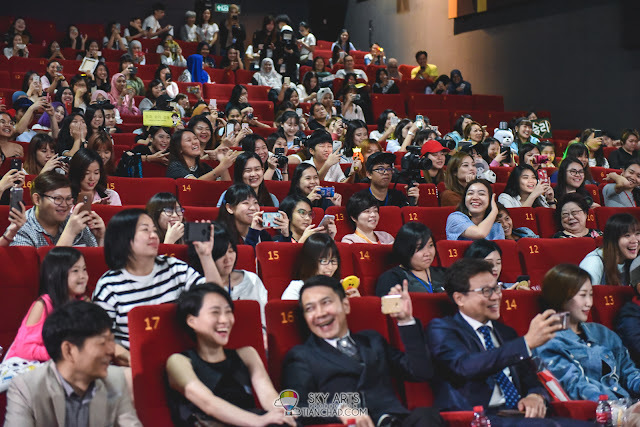 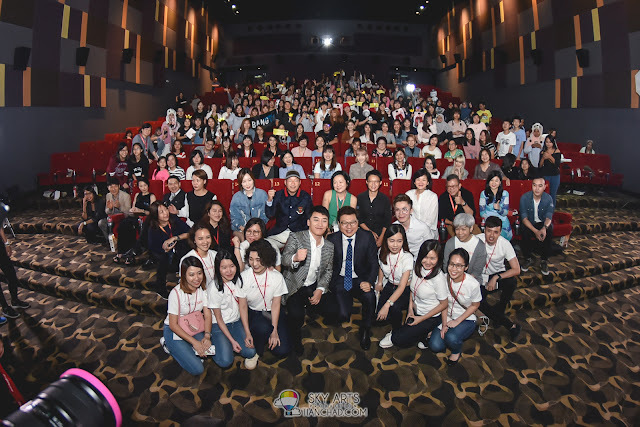 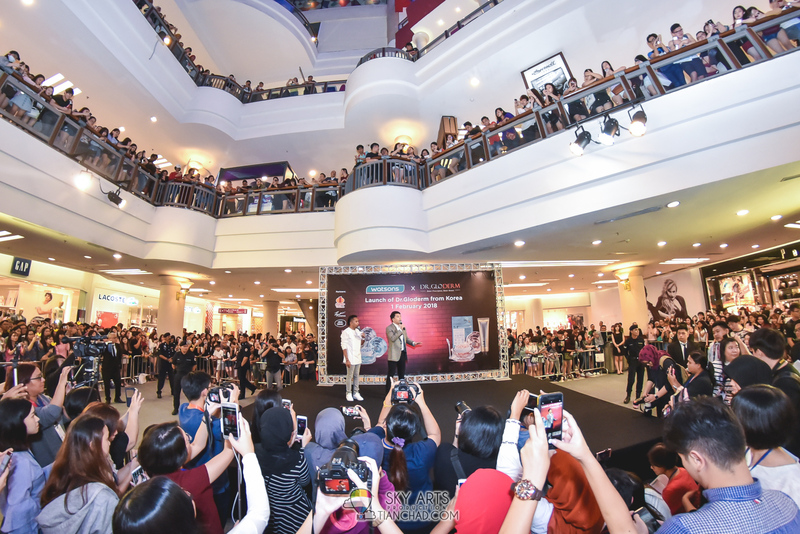 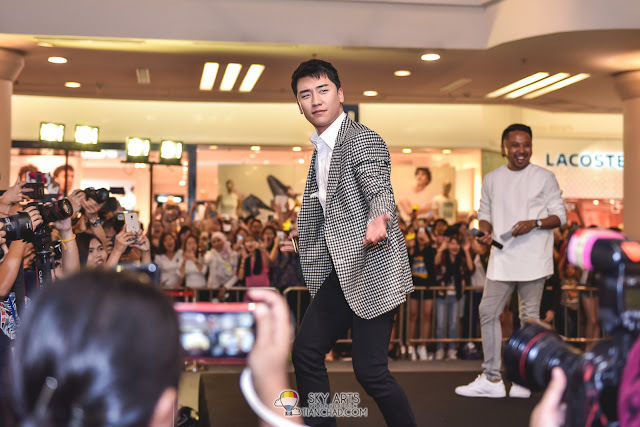 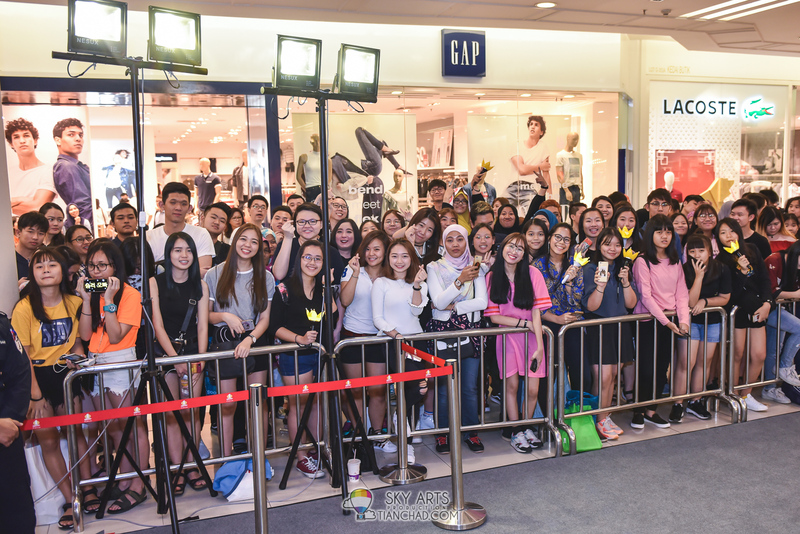 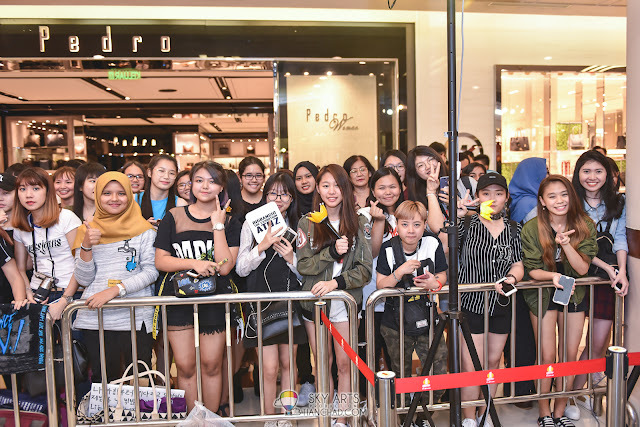 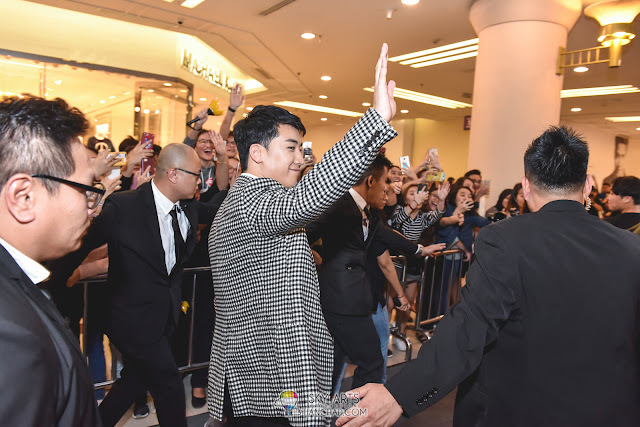 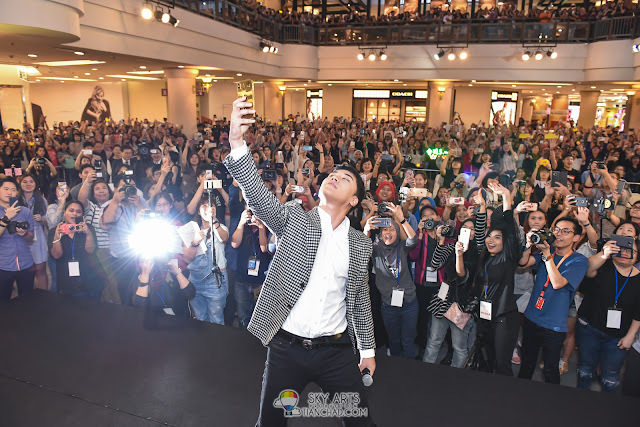 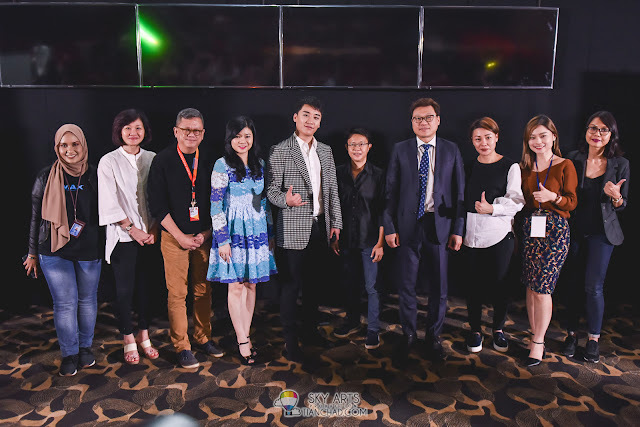 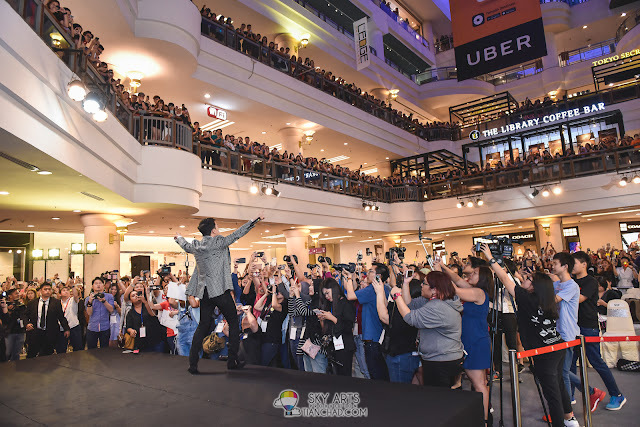 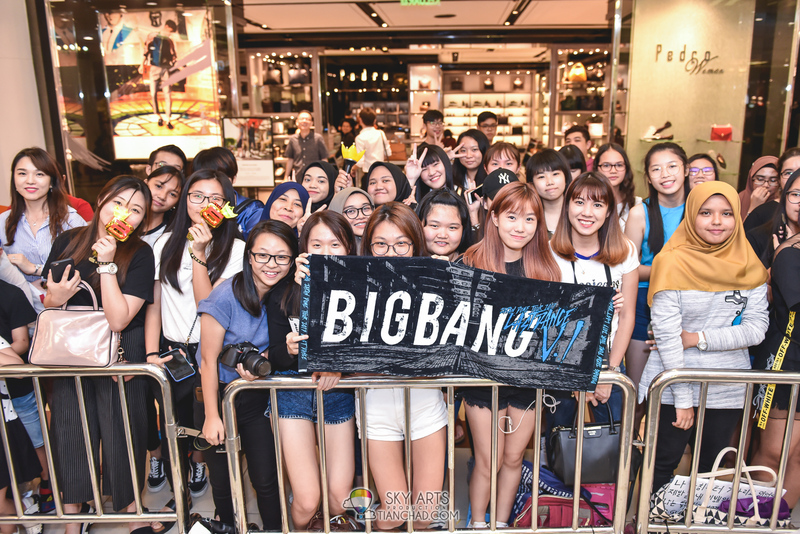 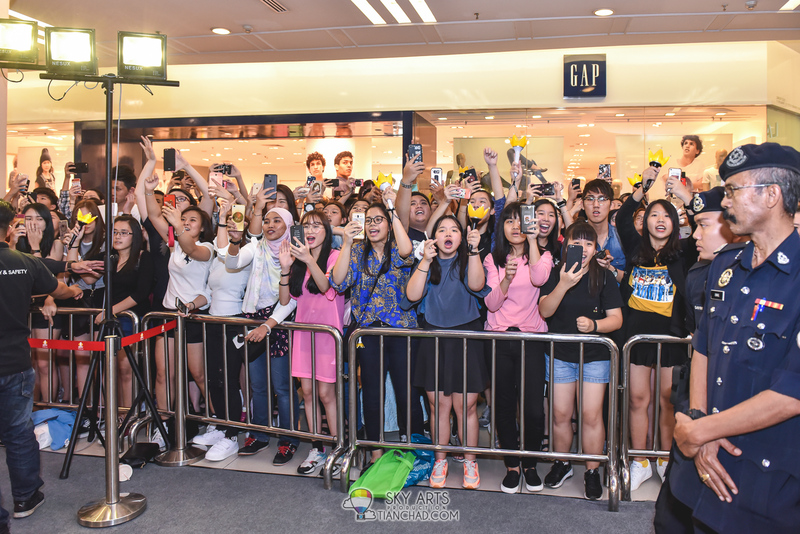 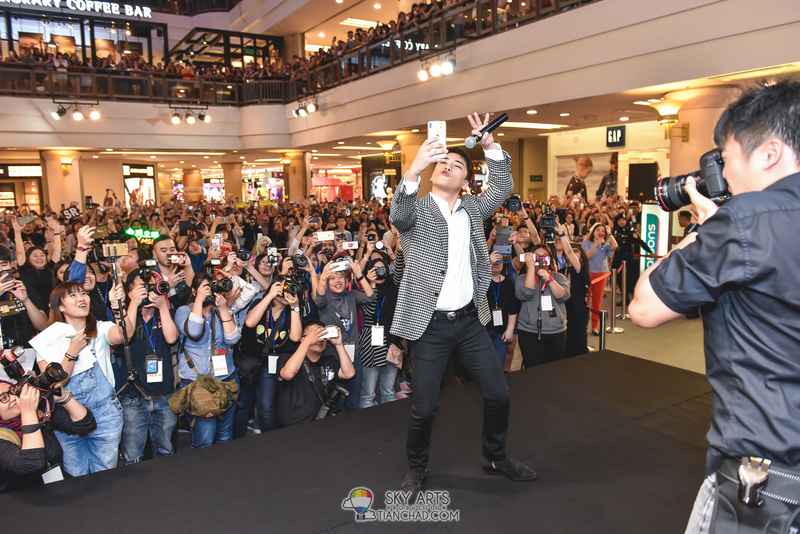 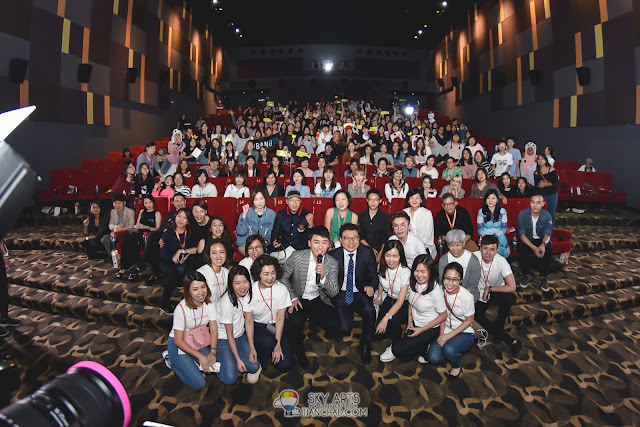 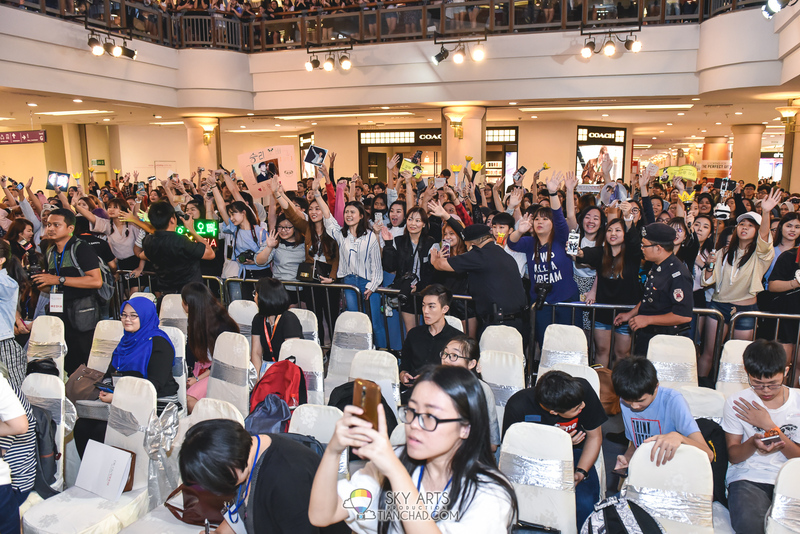 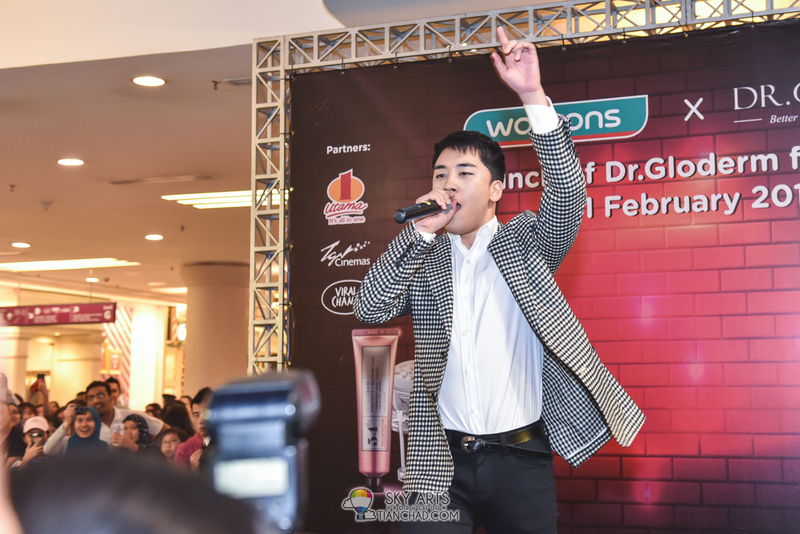 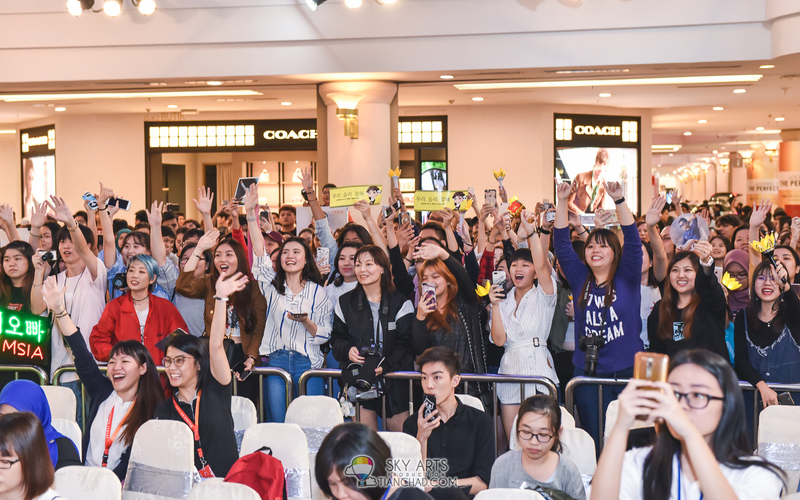 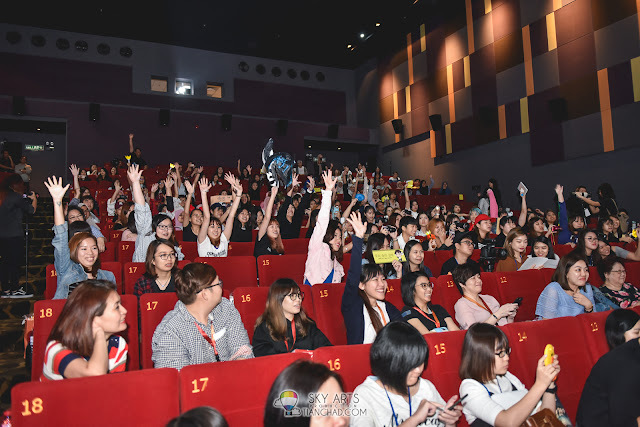 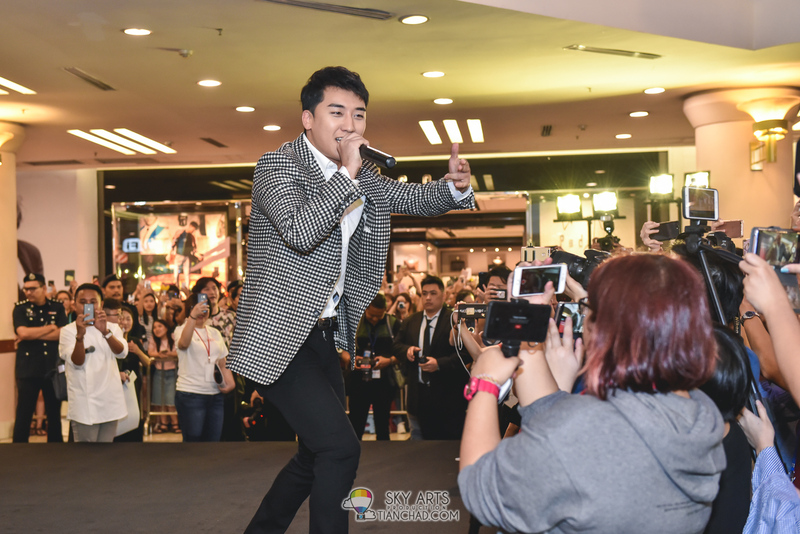 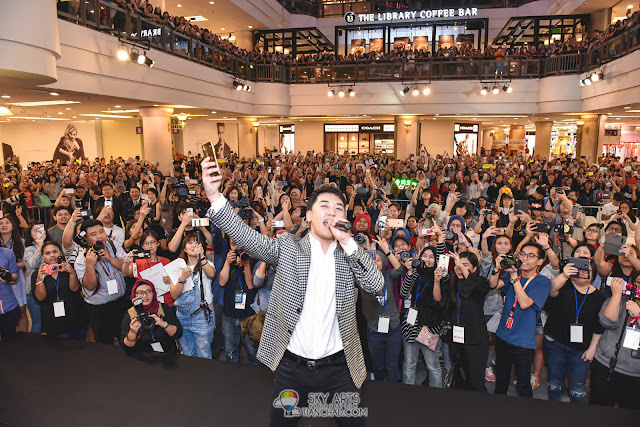 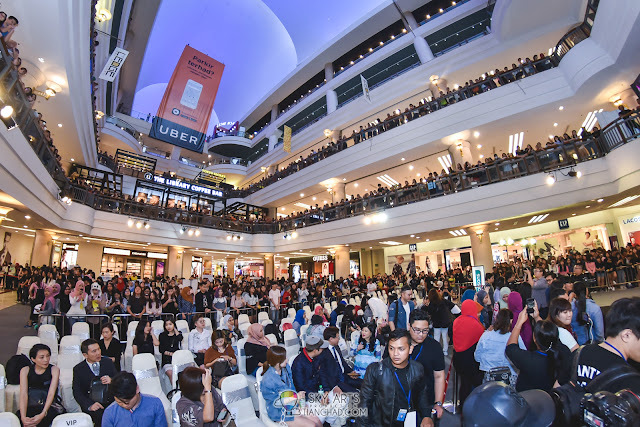 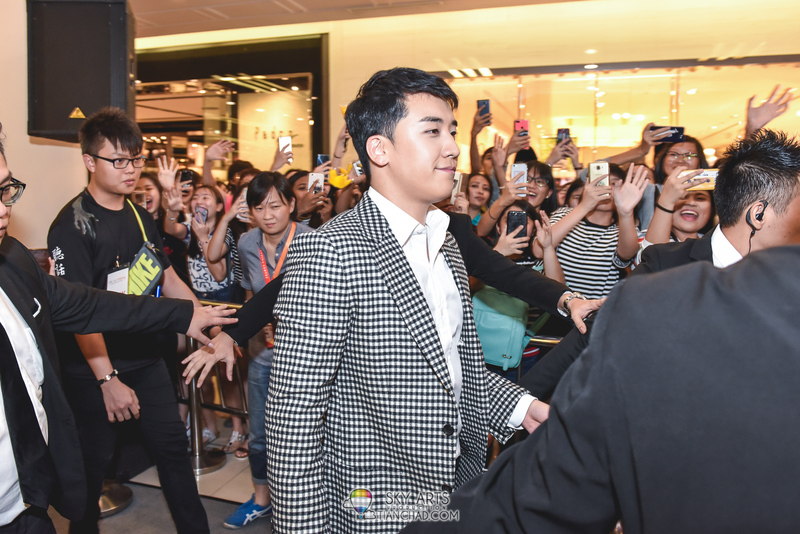 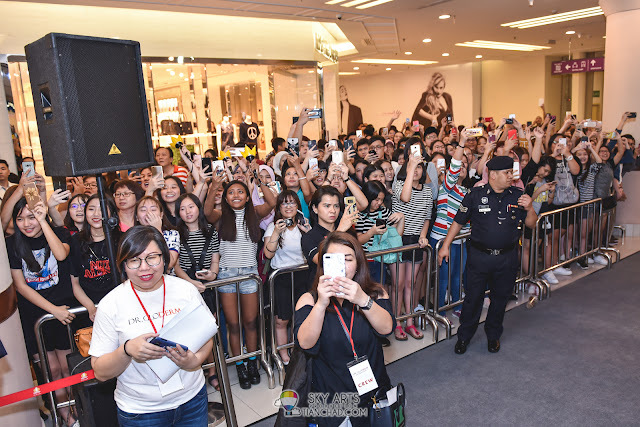 My favourite photo of the event when Seungri in Malaysia is this last big group photo. 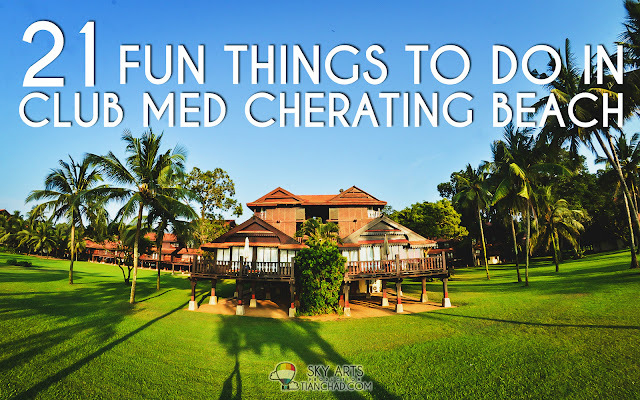 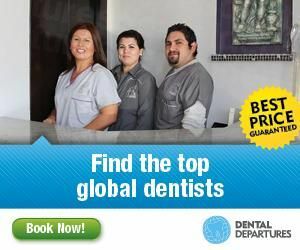 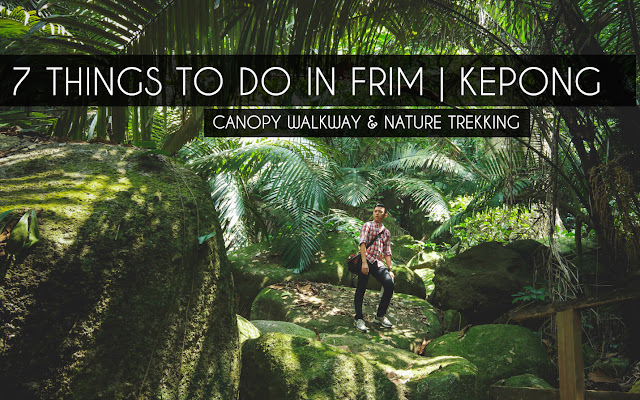 Can you spot yourself or your friend in there? 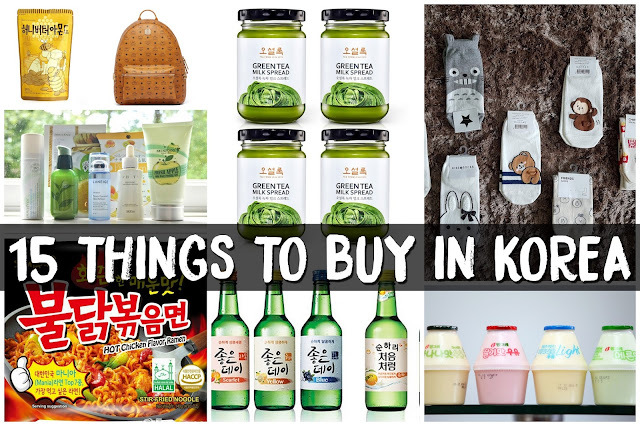 Hope you enjoy this photo post and see you guys again in next K-Pop event!